With the scorching heat around, you may have healthy, bouncy hair all year, but in summer it turns limp and lifeless. This happens because of the humid conditions. So this summer, you need best tips to protect your hair. If you are wondering how to protect yourself and you silky hairs from the heat damage, You are at the right place. Here we present to you the 10 best tips to protect your hair this summer. This summer get the best silky hair which you can flaunt so that you grab the uninterrupted attention of one and all by looking the best ever. Here are the 10 best tips to protect your hair this summer. 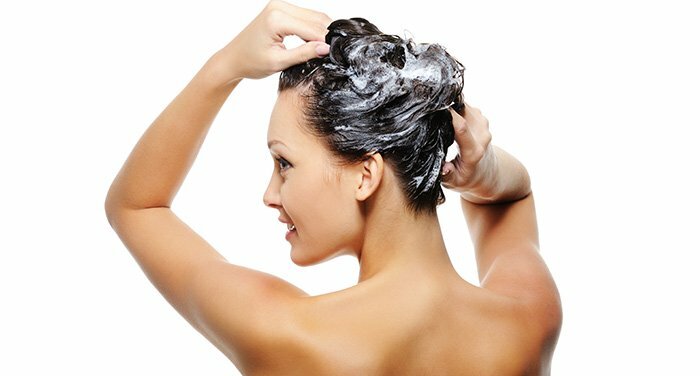 With the blistering heat, when you feel like shampooing every day you need to be really careful The first and foremost thing is to keep your hair clean and shampoo them with care. Some people tend to sweat too much those people should use mild shampoo. Make sure to put the shampoo on the scalp. 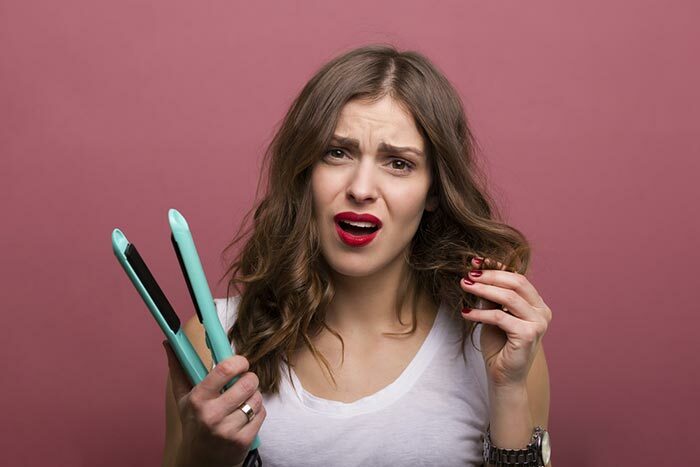 Do not put shampoo separately on hair and hair tips, this would male the hair dry. In summers, the sun is already heating up the hair, so avoiding additional heat would destroy the hair to a level. Make sure that the number of times you use the blow dryer or the straightener is reduced. 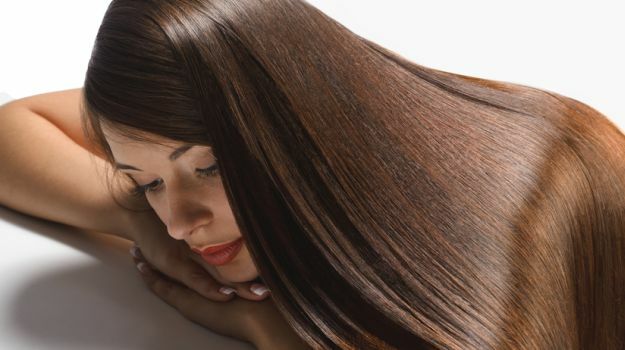 Avoiding the use of straightener or the blow dryer would help make your hair bouncy and silky. Try washing your hair early if you want it to be dry before going out of the house. This is the most important and best tips to protect your hair this summer. During summer your hair becomes really dry and end go your hair take a lot of beating so you see a lot of split ends and dry tips. One of the most important issue for everyone is the split ends which basically stops hair growth. The best way to get rid of this is trimming your hair. Trimming would remove the split ends and you see a lot of hair growth. A lot of people who don’t want to shorten the length of their hair can just go for trimming which doesn’t reduce the length of your hair and also removes split ends bringing your hair back to life. This is one of the most important and best tips to protect your hair this summer. Using scarf not only protect your hair against sun damage, also makes it look shiny and beautiful as the hair is not exposed to the sun or any kind of dust. If you don’t like wearing a scarf when going out, use conditioner which has sunscreen so that you can protect your hair against the sun damage. You can also opt for spas which have a good amount of SPF in it or can also use home-made sun masks to make your hair healthier and shinier. The best way to get amazing shiny soft hair is to have plenty of water. The intake of water helps you reduce the dryness of hair caused due to the scorching heat and the sun. If you are not drinking plenty of water, you are not getting anywhere. Drinking plenty of water not only rejuvenates your hair but also the skin. So if you are looking for healthy hair make sure you drink a lot of fluid/water. 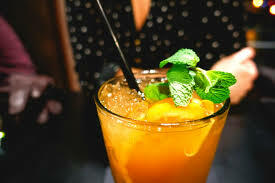 Want to know the 5 Best low-calorie drinks to get relief from the heat. Want to get shiny beautiful hair. Here is the homemade hair mask which will nourish your hair and will make it look shinier and smoother. 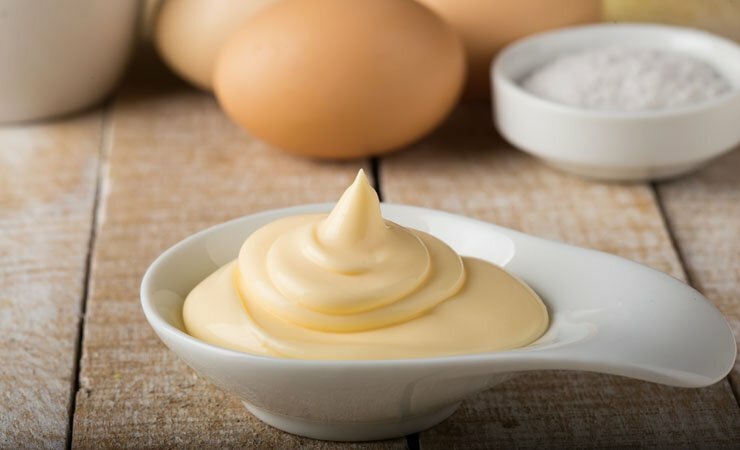 Mix yogurt with mayonnaise and egg white. This is the easiest of all the masks and nourishes the hair the most. After applying this mask for a month you will see a great difference in the texture of the hair and its length too. Take an onion, peel it off. Cut it into small pieces and the grind it in a mixer grinder. Take out the mixture. Filter it through a wired sieve. Apply the drained out juice to your hair and leave it for 15 min. After 15 minutes wash it off. If you want your hair to stay healthy, be careful while choosing your hair products. 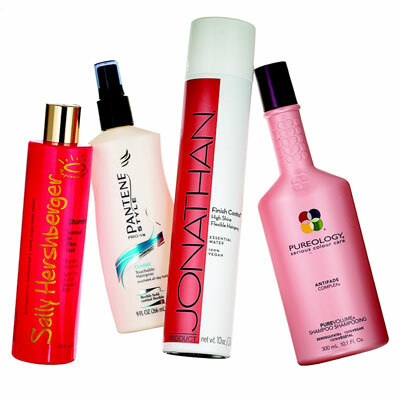 Look out for products which would suit your hair and hydrate replenish your hair. While choosing your shampoo and conditioner make sure you avoid those products with formaldehyde or the products that comes with tags Volumizing or Bouncy. The mist enjoyable thing in summer becomes swimming which helps you relax from the heat and enjoy a good time but before you get into the pool beware of the harm it would cause to your hair. Pools contain harsh chemicals and chlorine water which would destroy your hair. You can try applying just a little conditioner before you get into the pool. This would help protect your hair against damage. 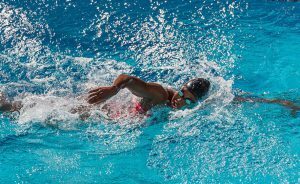 Another option can be wearing a swimming cap to prevent the contact of pool water and your hair. This season gives you a chance to flaunt you hair-dos. Avoid flaunting your tresses would help you protect your hair against damage. Explore the hair styles which suit you. This would make you look more stylish yet elegant and protect your hair against sun damage. 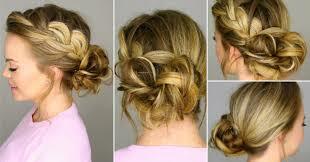 Make sure you don’t use tight bands and do not tie your hair too tightly.